Since you are about to go through our catamaran sailing fleet, you are looking in great comfortable sailing holidays. Yachts-sailing.com feature all different types and cabin arrangement catamarans. 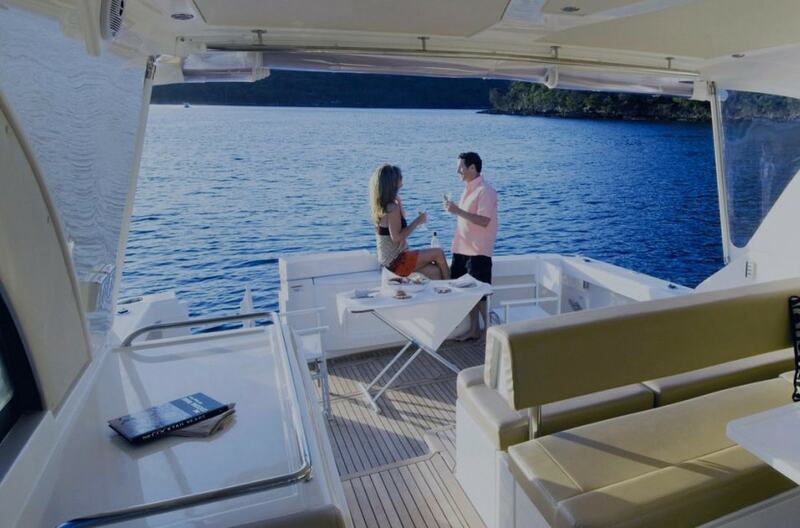 All of them are handpicked yachts available for charter in Greece, Turkey and Croatia. We can offer you the best price in the market for any Bareboat charter or skippered charters, of the catamarans available for charter. Make your choice or ask a member of our sales team to help you and get the best value for money sailing holiday on a catamaran. Please note that the earlier you book, the better price you will achieve!